Alerts for 1500+ cryptocurrencies from all major exchanges to analyze in one place. No need to watch the exchanges, alerts will be pushed to email, SMS, and mobile devices in real-time.  Set up alerts for cryptocurrencies that you are following with the ability to change alert frequency. 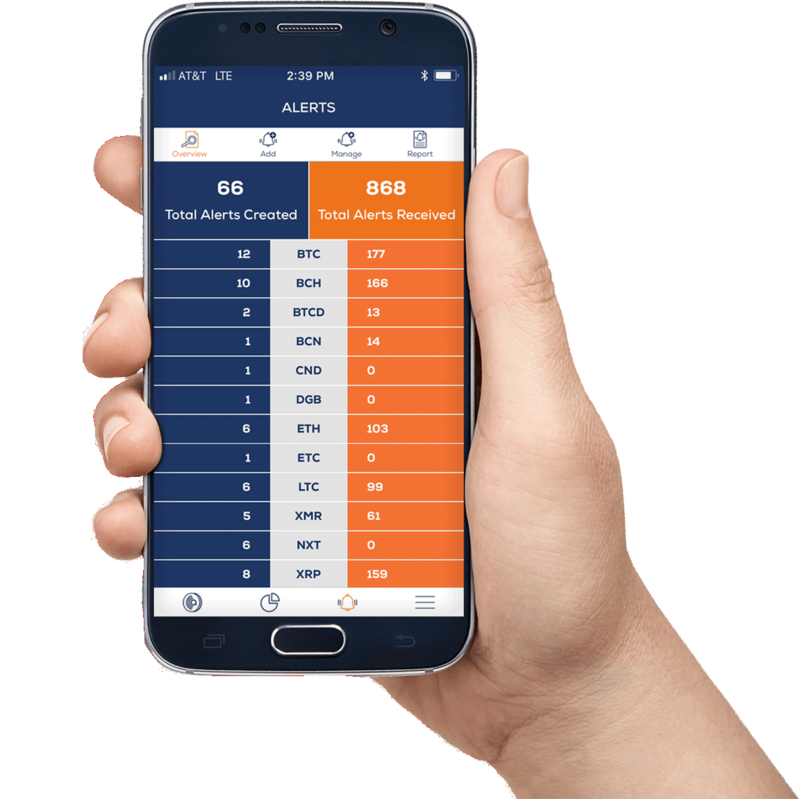 Ability to set up real-time and multiple alerts for any coin on any exchange with easy to use alerts. 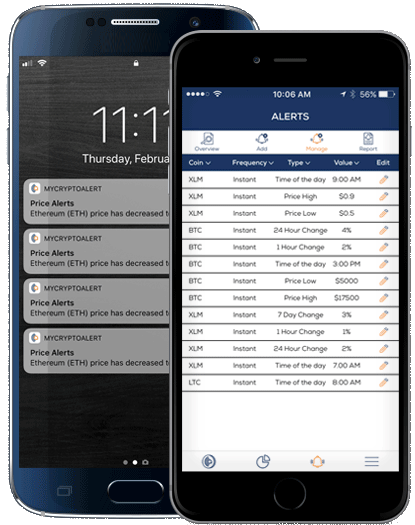 Real-time alerts that monitor price, percentage, and volume change to make sell/buy decision 24/7/365. Identify your crypto net worth and export your short and long term capital gains to self report for taxes. Easy synchronization between multiple devices to set up alerts and view your portfolio, so you’ll never miss an update. We don't eavesdrop or sell your order or position data to third parties. All data is encrypted on a secure server. Sharing is caring, tell your friends. By entering your mobile number, you agree to receive a downloadable link, which may be sent by an auto-dialer. Text and data rates may apply.